Need to declutter your life a bit? 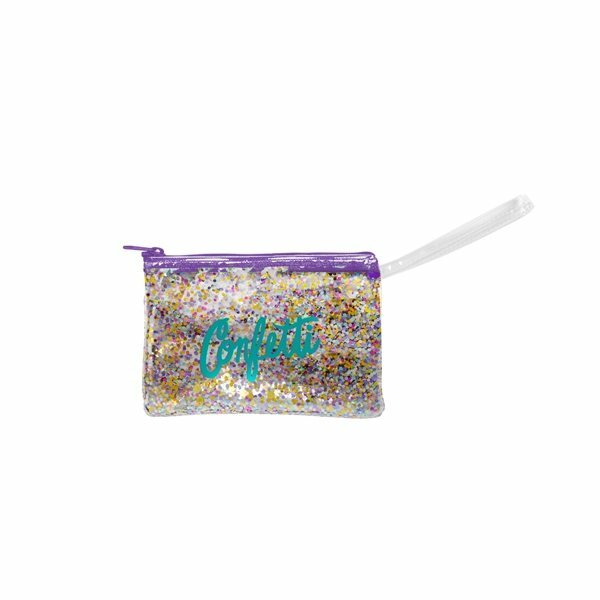 Ditch the huge purse and give this Confetti Poptart To Go wristlet a try! All of you small, daily belongings in one place: a conveniently sized canvas pouch that hangs on your wrist. 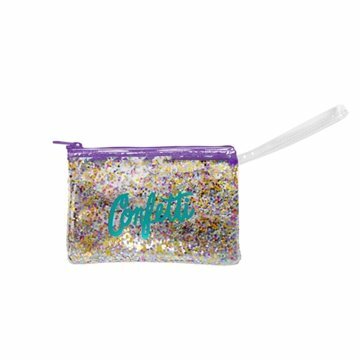 Your lipstick, phone, and credit cards are never far away and you're not weighed down by that twelve-pound purse that you keep meaning to clean out.